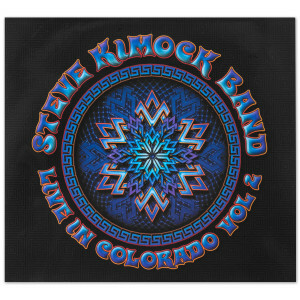 Steve Kimock Live in Colorado Vol. 2 was recorded live in Englewood, Colorado on December 30th, 2003. I have owned this album for about 12 years and it really is probably my favorite album, period. 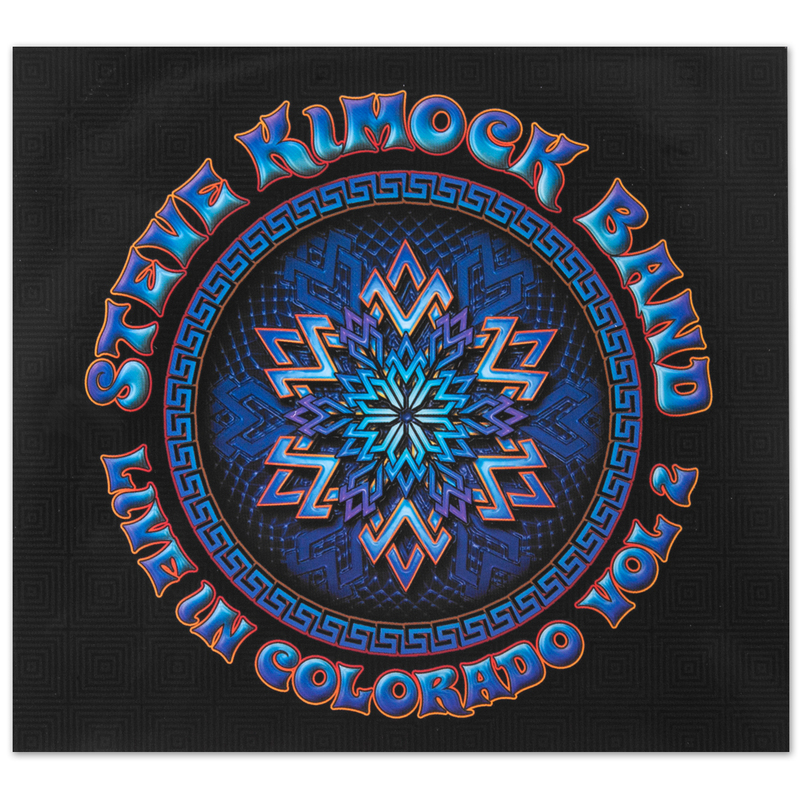 When I go to my studio to practice (I play drums) when I take a break this album is almost always the only thing I listen to, not only because it has the only drumming on an album that isn't jazz that actually satisfies my ear but also, of course, because of Kimock's playing. If you're not familiar with him you would probably never guess where he's going on many of his tunes, but it is invariably better than what you might think he would play. Bad Hair and Life of the Party are good examples, the latter I think is maybe my all time favourite tune, again, period. I must admit I don't listen to too much Kimock without Rodney (I like Alan Hertz, though) and versions of Bad Hair after Rodney I find amusing because Rodney plays an amazing fill several times which other drummers sometimes just leave empty because NO other drummer playing with Kimock wants to even TRY to emulate them. As for Steve I can definitely hear Garcia's influence in his playing but it seems to me that he has actually improved on and gone further than what Jerry did. His compositions are beautiful and emotional and always interesting, Life of the Party, for example does something to me which I don't think I really understand, it's just one of the most beautiful things I've ever heard. I love the way he starts out on many of his tunes slow and mournful and then goes somewhere COMPLETELY different so that you might think you're listening to another tune, but, it all works as a single composition. I've also always been a fan of long, slow building tunes and to say Steve is a master of that would be an understatement. I find I have to compare Steve and Rodney to Jimi and Mitch and John Coltrane and Elvin Jones except that, to me Rodney is a better, even more musical, drummer than either Mitch or Elvin. I'm sure not everyone will agree with that and I take nothing away from either of them, Mitch and Elvin are 2 of my favourite drummers, but I just can't seem to find any drumming that I love as much as Rodney's. 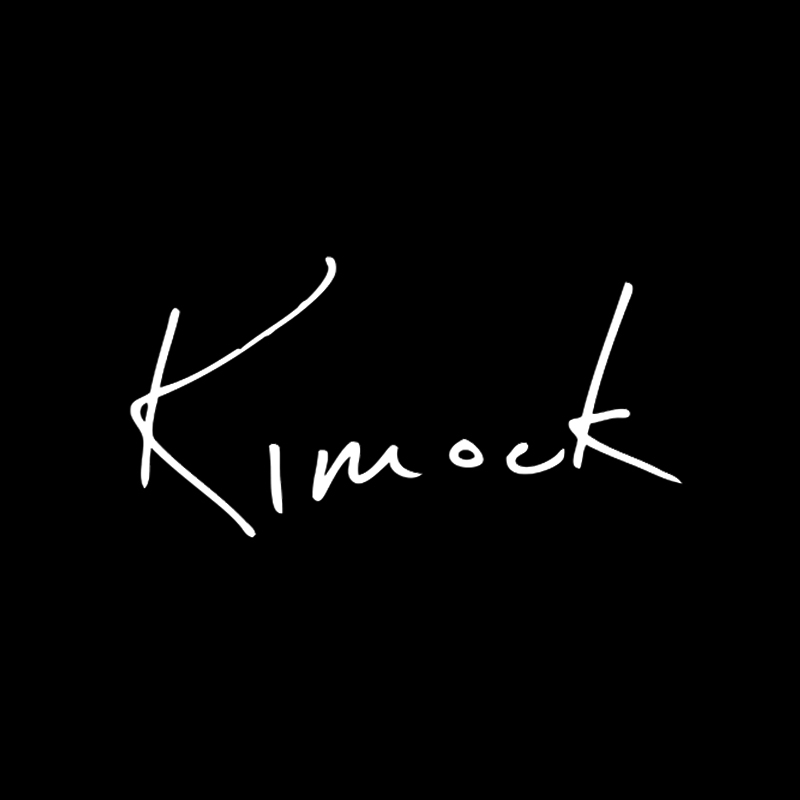 Fans of tunes with less notes might find his playing a bit much in places (not me) but I'm sure even they would have to admit he's amazing and have probably never heard anything like him on this and other Kimock albums from that era. It might seem like it but this is not just a review of Rodney's playing, I have listened to his solo albums and they're good but do not compare to this album and others from that era. In fact I am hard pressed to think of ANYTHING that compares (at least to my tastes) to the Rodney era of Kimock's output.